At Every Doggie Has Its Daycare, your dog will be taken care of like it’s one of the family! 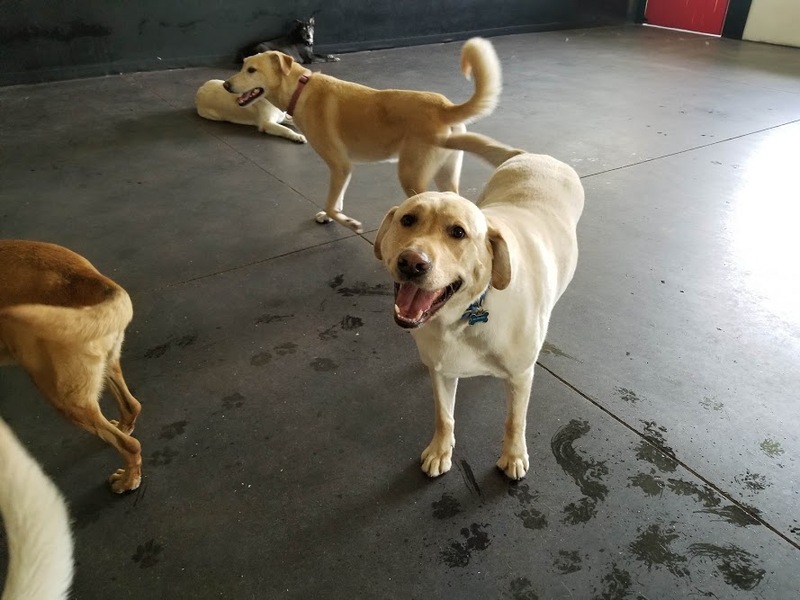 We provide fun crate-free doggie daycare in our spacious 3,500 sq/ft playroom. The professional dog lovers at Every Doggie Has Its DayCare are committed to providing the utmost in care and professionalism. Every Doggie Has Its DayCare is not a traditional kennel, we use a doggie suite environment. We have video surveillance of your dog while they sleep and we have an alarm system that triggers if the temperature in the boarding area goes above 88 degrees or below 55 degrees.